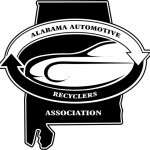 Alabama Auto Recycling Association President, Chad Counselman of Counselman Automotive Recycling in Mobile, was elected as a Regional Director for the national Automotive Recyclers Association (ARA) during the 71st Annual ARA Convention on October 22-25. 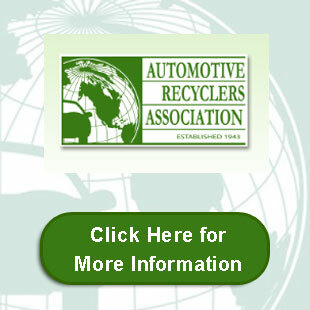 As Regional Director for Region I, Counselman represents recyclers in Alabama, Florida, Georgia, Mississippi and Puerto Rico. He will serve on the ARA Board of Directors and as a direct link between the association membership-at-large and ARA leadership. Counselman is a third-generation automotive recycler with degrees in Business Management and Accounting. 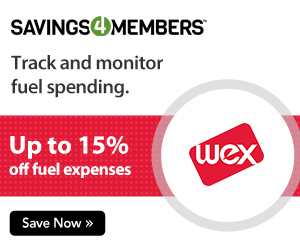 His passion to see the industry flourish drives him to lead automotive recyclers to new establish relationships and partnerships, and his unwavering mission is to push the industry forward. Registration Opens for ARA Hill Days and Legislative Summit!